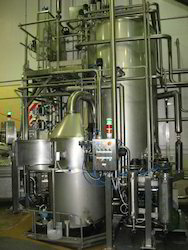 Fabrication Service is one of the service which is offered by us in the market, which is highly demanded in market. 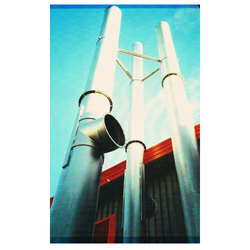 Backed by highly knowledgeable professionals, we have been able to offer superior quality Mild Steel Chimney Fabrication Service. Our organization has gained a formidable position in the market by offering professionals managed Mild Steel Tank Fabrication Service. 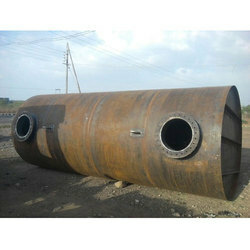 Our organization is dealing in offering Stainless Steel Tank Fabrication Service to our clients. Looking for Fabrication Service ?